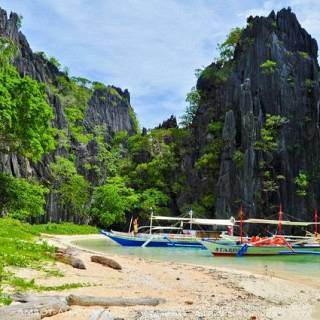 There’s no other place in the Philippines (and even South East Asia) that captures the image of an exotic tropical paradise better than Palawan Province, at least to my knowledge. 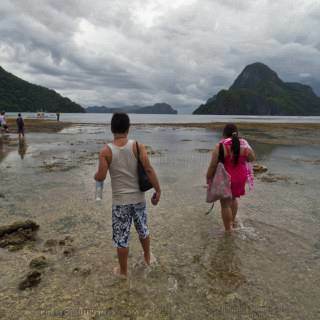 Palawan is HUGE with a various destinations that will take months to fully explore. This summer, I’m set on traveling to Cuyo Town located in the middle of Sulu Sea between the main islands of Palawan and Panay. Cuyo was heavily popularized by the movie, Ploning, and Amanpulo Resort, one of the most expensive resorts in the Philippines with rates over $1000/night. Of course, I’m not rich enough to stay in Amanpulo but with 45 islands composing the town of Cuyo, there are many other beautiful islands to visit. 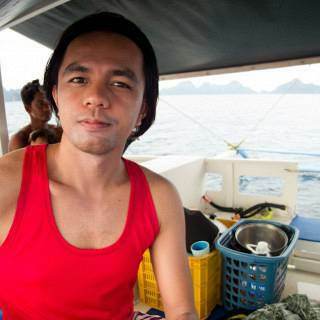 I’ve been to Caluya, a similar group of islands in Sulu Sea located further north of Cuyo, and I was very impressed with the beauty and preservation of marine resources in this part of the Philippines. I’m expecting Cuyo will be similar or even more spectacular since it’s further down the midst of Sulu Sea. Aside from the sightseeing of island attractions, I wish I could get a taste of sea urchins locally called “Tirik” again, can’t get enough of them. Cuyo will be my first destination in Palawan and then I’ll be heading to Puerto Princesa City, the capital of the province for a couple of days. 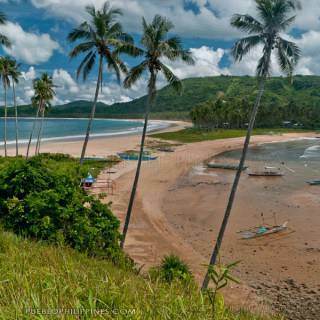 Discover more blogs and travel tips in Palawan. hey marcos! you said above that Amanpulo Resort charges $1,000/night? I tried checkin’ it out sa Agoda link mo diri, I can’t even book any spot JUST TO CHECK THEIR RATES. I don’t think agoda site is workin’ here. Sa El Nido they charge $157/ night which is a very reasonable rate. I paid that same price at the Intercon Hotel sa Makati last Feb. 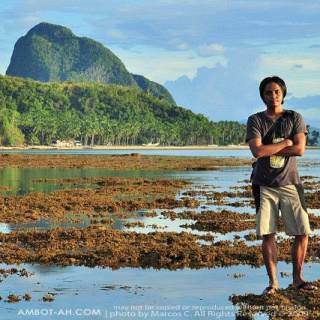 Yes, Palawan is one of my target islands to visit nxt time. Yes, it’s mostly $1,000 and up. You could probably get a room as low as $750 (still very very expensive) but then you have to pay for round trip transfers at $400 / one way flight. 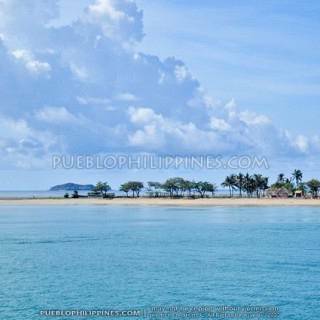 great links about palawan. wish i could stay in amanpulo someday.. in my dreams. great blog! Dude thanks for the links! 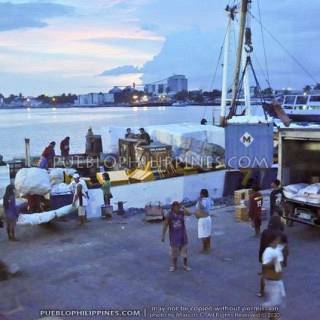 really appreciate it… btw, hows your trip at Cuyo Palawan? Don’t mention it ^_^ Cuyo was great!